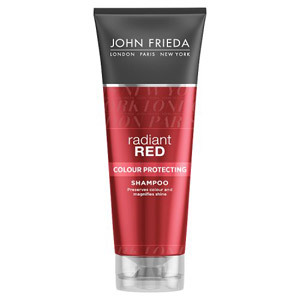 John Frieda products are well-known across the world as top quality hair styling and hair care products that give fantastic results. 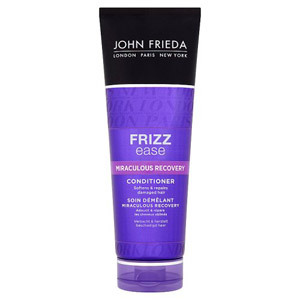 If you want to look after your hair and get the best possible results, then John Frieda is a great option. John Freida was born in London, where he attended school and worked part time at his father's salon. His father Isidore mentored him and invested in his early ventures, which clearly paid off as the John Frieda brand is now a huge international success. The product range includes a number of specialised shampoos, conditioners and anti-frizz remedies, all of which have been rigorously tested and proven to give great results. Whatever your hair care needs, the John Frieda range will have something to suit your needs. Check out the options and give it a go - you certainly won't be disappointed.